Microgreens are a delicious and easy to use as a garnish or in salads. Each microgreen variety tastes like a clearer and more potent variety of the adult plant. 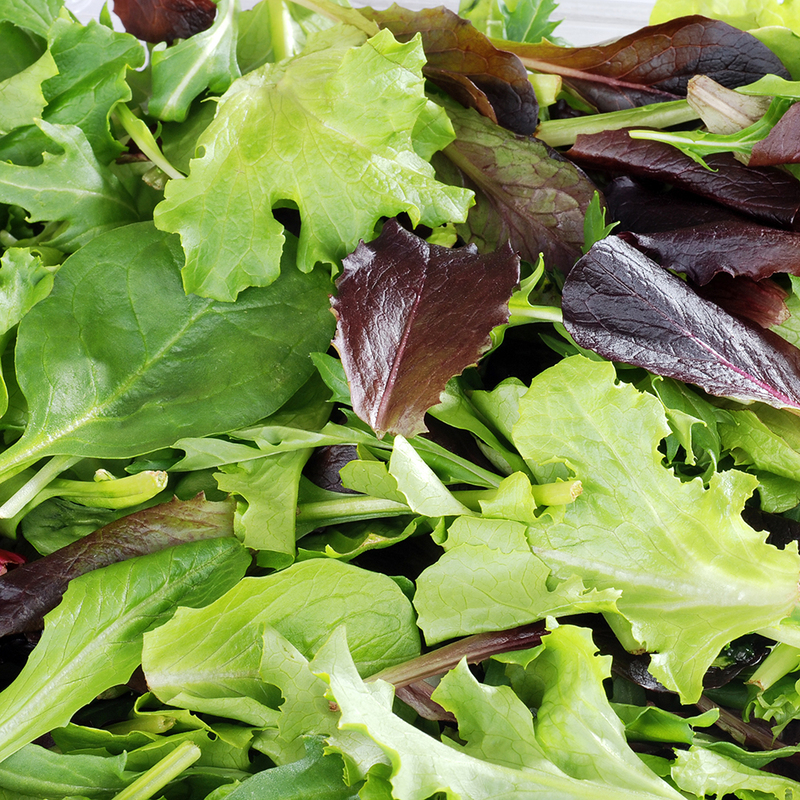 Arugula microgreens are a more intense expression of arugula, cilantro microgreens more potent than full-grown cilantro, and so on. Our microgreens come from one amazing farm, Fresh Origins. Fresh Origins is known for incredible quality and attention to detail. All orders are harvested to order, which provides you with maximum shelf life for your product. No pesticides or herbicides are used at this immaculate farm in sunny California. Full list of varieties on request!